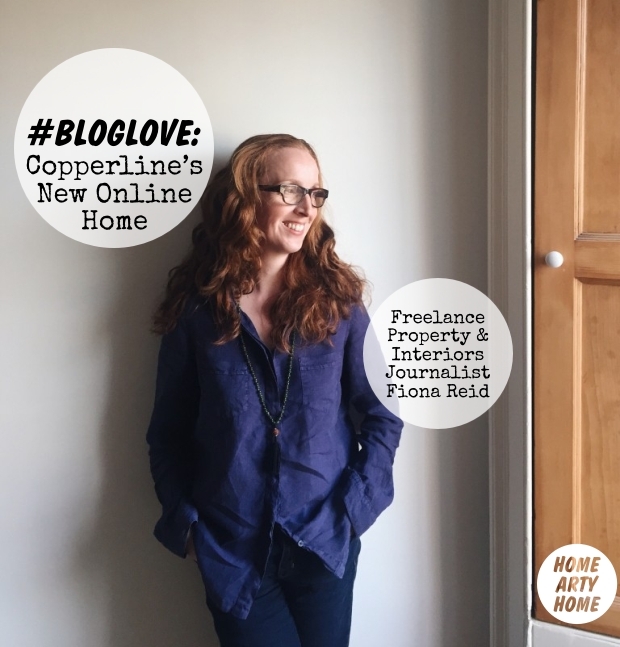 Since initially writing about Fiona Reid’s websites pretty much a year ago to the day, The Copperline and The Property Files tumblr blogs have been amalgamated into a brand new online home. 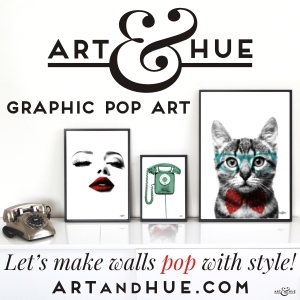 Back in July 2014, Home Arty Home wanted to give a fellow blogger “shout-out” to interiors journalist Fiona Reid for her inspirational property posts (plus the adorable pics of her wire-haired daschund called Harris). Whilst Twitter can seem like a contemporary opera sometimes (with everyone shouting at each other but no-one actually listening), Home Arty Home and Copperline managed to connect on the network and realise their mutual appreciation for similar designers and interiors. Today, Home Arty Home wants to share with you the news that Fiona’s new site Copperline.Co is up and running, and looking fabulous. The stylish new-look site now allows large images to breathe and Fiona’s great eye has picked out stunning architecture and interiors that will inspire – even if we can’t all afford the luxurious properties, there will always be design tips to take from poking around other people’s homes (especially when they’re so beautifully designed and thought-out). I must at this point hold up my hands to declare a vested interest – 286Blue is an independent branding, graphics, and website design agency that created the new-look Copperline site as well as the look & build of this very site, Home Arty Home, but that’s the joy and surprise of social networking – it’s through making contact on Twitter that Fiona thought of 286blue when it came time to building the new look Copperline. 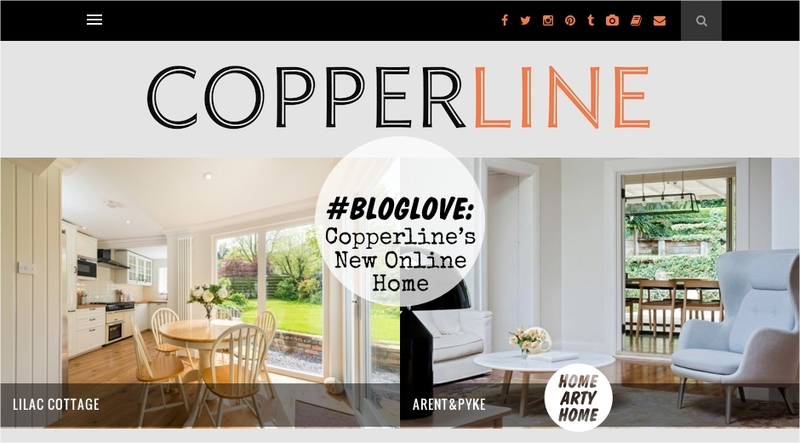 Head on over to Copperline.Co to discover the new look site and add it to your bookmarks to keep up-to-date with Fiona’s latest property & interiors features. As well as the site, Fiona is a prolific pinner on Pinterest and creates wonderful stories on Steller so make sure to take a look at those too.